MECHANICSBURG, Pa. — Sunbury Press has released the bestsellers list for November, 2014. 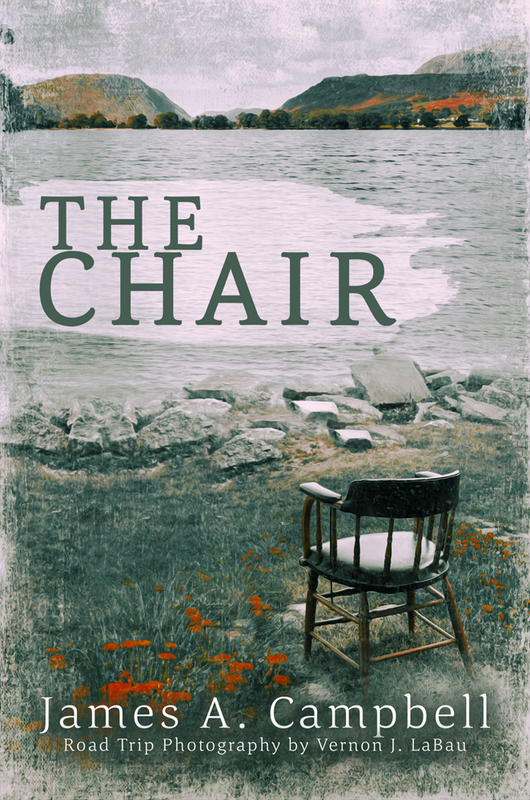 Jim Campbell’s memoir of his career as a pastor The Chair was #1. Sunbury Press had its best November ever. For the month, sales were up 44% as compared to the same month last year. Year-to-date, sales are up over 18% overall. The company remains on track to have its best year ever. Trade paperback sales in 2014 have already exceeded sales of all of 2013. Hardcover sales since June have rocketed past eBook sales, which were down over 15% for the year. Jim Campbell’s The Chair led the way thanks to the chair’s (accompanied by Jim) tour of the Midwest. 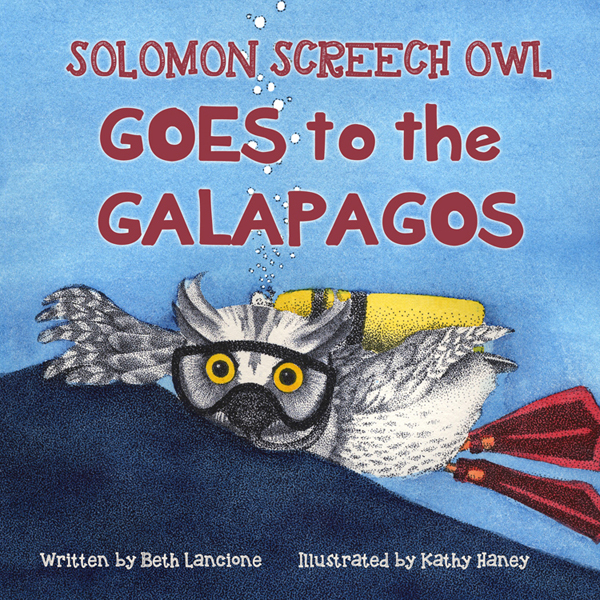 Beth Lancione’s Solomon Screech Owl series, lavishly illustrated by Kathleen Haney, debuted at #2 (Solomon Screech Owl Goes to the Galapagos) and #7 (Solomon Screech Owl’s First Flight) thanks to author activities. Joe Farrell and Joe Farley returned to the rankings at #3 with their new biographical compilation Keystone Tombstones Sports. 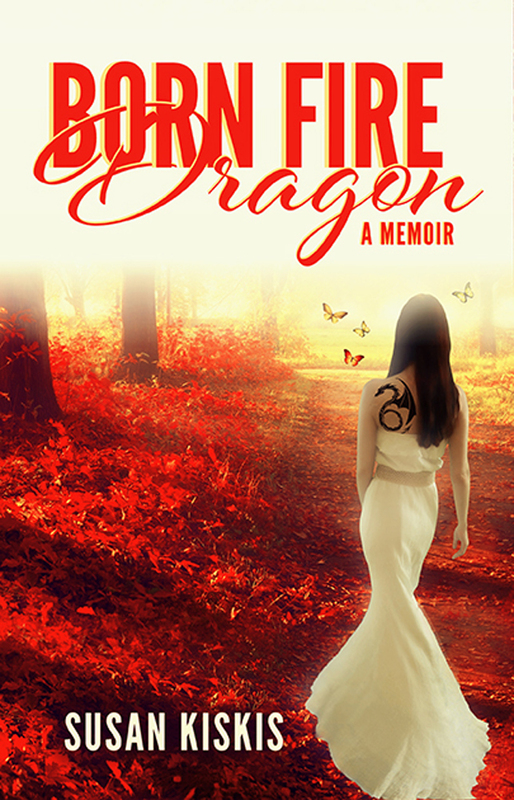 Their Civil War volume, co-authored with Lawrence Knorr, grabbed the 16th spot, all thanks to author appearances and collaboration with a real estate agent offering books as housewarming gifts.Susan Kiskis’s Born Fire Dragon soared to #4 thanks to her author event at Sunbury Press and her appearance schedule. As the Paint Dries, Carrie Wissler-Thomas’s history of the Art Association of Harrisburg, co-authored by Michael Barton, opened at #5 due to advance sales to the gallery for the December 5th book signing event (which was well attended!). Joanne L. S. Risso’s Chinese fairytale Silver Moon, illustrated by German artist Christiane Künzel, debuted at #6 thanks to sales in the US and Germany. Joanne’s My Mom Is an Alien also joined the rankings at #14 thanks to author activities. Bill Felker’s Poor Will’s Almanack 2015 held strong at #8 thanks to sales from the author’s annual buyers. Jim Remsen’s Visions of Teaga held at #9 as a result of ongoing author promotions. Mike Campbell’s Amelia Earhart: The Truth at Last held at #10 due to national media attention for the search for the aviatrix’s plane. Head Over Wheels, Ken Mercurio’s cycling memoir slipped to #11, It continues to receive strong interest from cycling enthusiasts. Joe Fair’s Vietnam memoir Call Sign Dracula returned to the rankings at #12 thanks to author appearances. Anthony Julian’s Pit Bulls I continued to draw interest among dog enthusiasts, ranking lucky 13th. Dennis Herrick;s latest, A Brother’s Cold Case, debuted at #15 in its new Sunbury Press edition. Professor John Loase’s polemic about the need for higher education, The Power of Uncertainty, ranked 17th thanks to author activities. The Bronze Dagger by Marie Sontag held on the list thanks to signing events at schools. 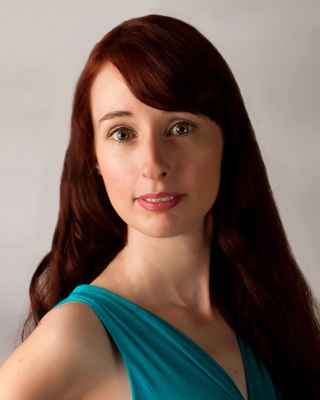 Sherry Knowlton’s Dead of Autumn slipped to #19 the month after her author event at the Sunbury Press store. Alan Mindell’s The Closer stayed on the chart thanks to sales in the San Diego area.